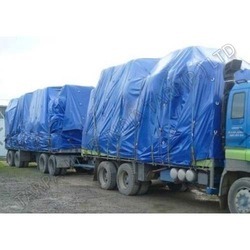 We are a leading organization in the industry to provide our clients the best quality of Truck Body Cover. 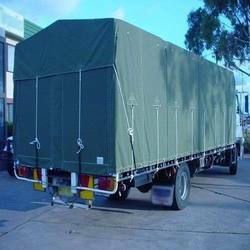 We have come up with praiseworthy range of Truck Cover. - Used as a cover for trucks , wagons, machines etc.